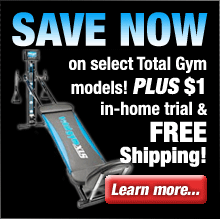 The AGILE DMT elliptical is Smooth Fitness’s top of the line Dynamic Motion Trainer (DMT). This full-featured elliptical trainer includes all of the top innovations that Smooth Fitness offers in fitness technology. The AGILE DMT is unique among ellipticals because it keeps your toes in front of your knees while you’re working out. This has the benefit of providing a more natural step-forward motion which does away with troublesome knee pain. If you’ve suffered a knee injury and hate working out because of it this is the exercise solution you’ve been looking for. By actual user testimonials it makes a substantial difference for people with sore or injured knees. 13 workout programs designed to keep you challenged, maximize your workout, and ensure consistent progress. 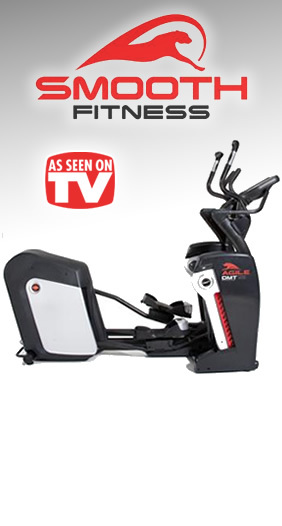 Moving handlebars enable the AGILE DMT elliptical to provide an excellent, full body workout. Electromagnetic brakes and resistance facilitate smooth changes and stops – vastly superior to non-magnetic braking systems. 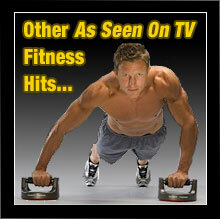 20 intensity levels and 12 ranges of adjustable motions ensure a challenge every time you workout. LED dot matrix display keeps you fully informed with important settings and statistics. The AGILE DMT elliptical also offers a number of other advanced features which make it superior among ellipticals. One of those features is the Smooth Fitness wireless heart rate control which constantly monitors your heart rate and then adjusts the machine settings accordingly. This ensures that that you get a vigorously effective and uniquely individual workout every time that you use the AGILE DMT. Other key features include the ergonomic, shock absorbing foot pedals, electromagnetic brakes and resistance for smooth performance, moving handlebars, and a stride length which is adjustable from 19″-24″. This high quality elliptical also includes the Smooth Fitness Lite Touch thumb control so you don’t even have to remove your hands from the handlebars to adjust motion and intensity settings. In addition the AGILE DMT elliptical includes an exceptional amount of workout programs, adjustable motions and intensity levels so you get a workout that’s always challenging. All of these features add up to a superior elliptical experience that promises to get you into shape much more quickly than lesser ellipticals.